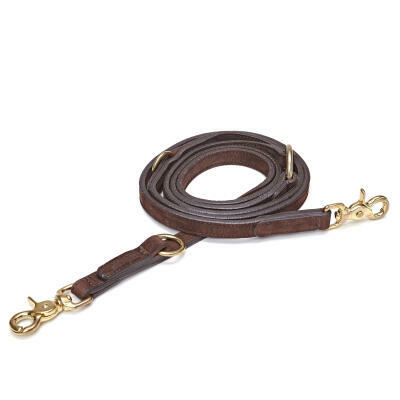 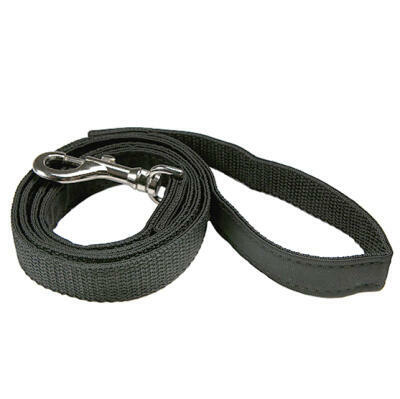 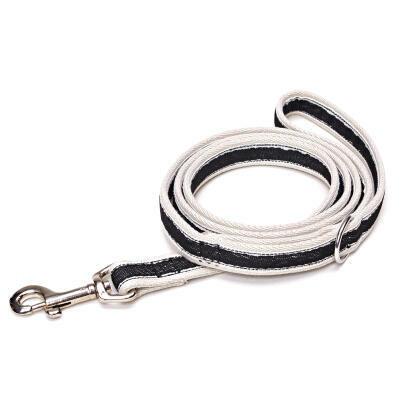 Our reliable dog leads come in a range of lengths to suit your and your dog's needs. 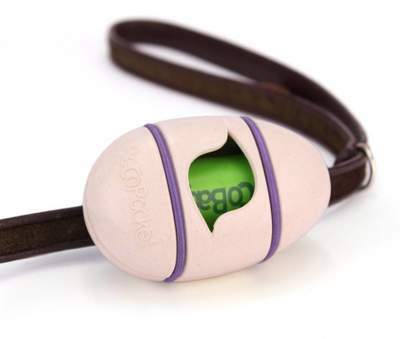 These leads will allow you to take your pet dog on a walk safely, without it running off. 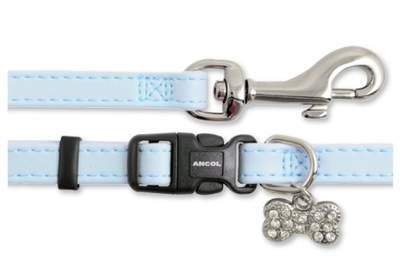 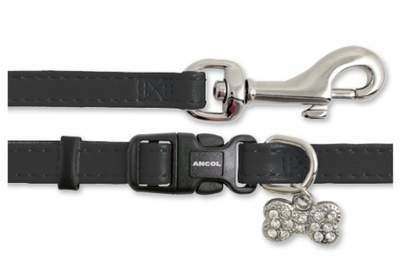 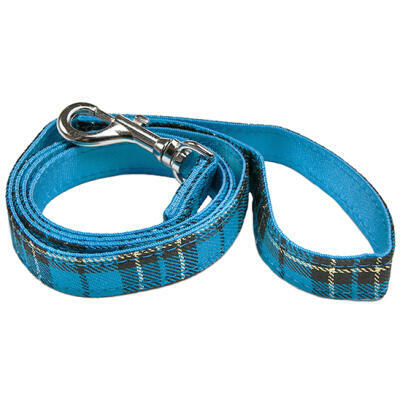 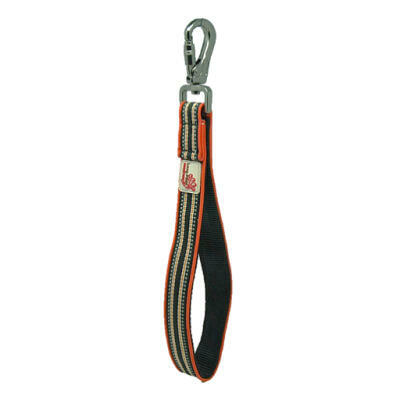 Pair with an adjustable dog harness to reduce pulling on the lead and give you better control.